This power-focused variant of the 2016 Ultra II features an end loaded swing profile to offer hitters added punch at the plate. Its Triple Matrix Core technology internally reinforces the walls of this one piece bat, delivering added springboard effect on contact while providing the ultimate in durability thanks to its high strength 100COMP composite material. 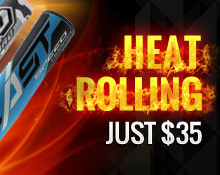 This bat also features a Flex2Power design that ramps up barrel and handle animation at the point of attack, creating scorching liners and towering house calls with practically any solid swing. 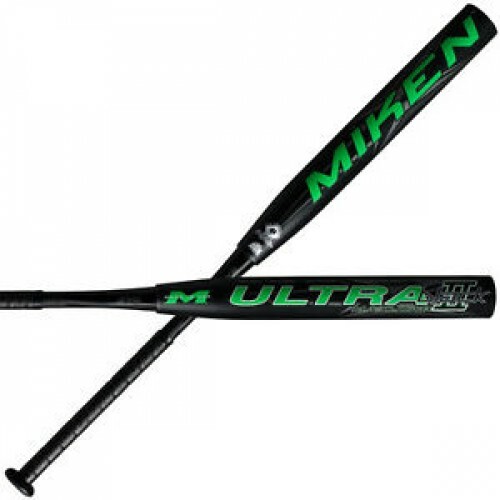 Experience the power of Miken technology with the 2016 Ultra II Black Maxload.